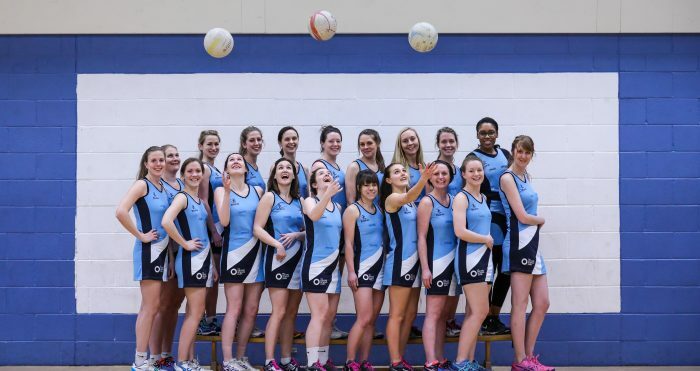 An Oxford netball club was treated to new team kit thanks to its sole sponsor, The Oxford Science Park. The Oxford Science Park club totals 26 people and was formed in 2002. Today it has members from businesses across the Park including: Amey, and a range of jobs across Oxfordshire from school teachers, doctors and civil servants to people working in finance, publishing, media and marketing. The Park has sponsored the team since the beginning, helping to get setup with balls, posts and have the netball lines painted on the courts, to now with the new dresses. The club plays in the Oxfordshire Netball League and has two teams: Alphas and Betas, which play in both the Summer and Winter leagues. The teams both practice and play once a week. Recent match results include: Alphas winning their game 40-36 in the Premier Division, and Betas, in the First Division, also winning 37-30. Clarissa Macgregor, Club Kit Secretary, who works for an Oxford estate agency, said: “We are a lively and friendly netball club and are grateful for sponsorship. Being sponsored by The Oxford Science Park is really helpful for our profile and team kit. New members are always welcome. For further information, visit The Oxford Science Park Club’s website.